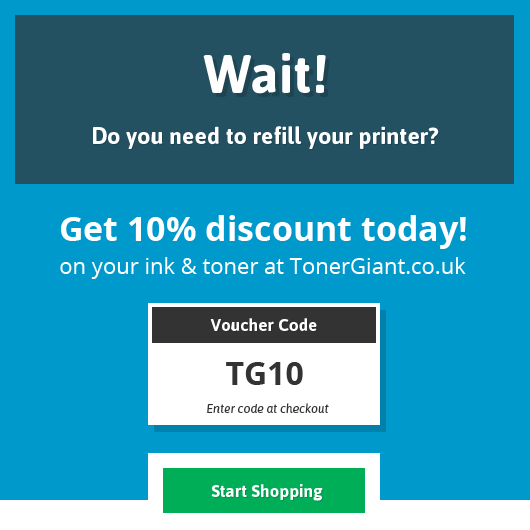 If the answer is yes then you’ve likely already tried switching your printer off and back on, removing and reinserting toners and you just can’t fix your printer problem, nothing is working and you’re ready to give up! What common things cause Supply Memory errors. How to fix a supply memory error and get your printer working again. Why does my printer display – Supply Memory Error? A supply memory error is caused when the metal contacts / chip on a toner cartridge doesn’t correctly connect with the corresponding contacts inside the printer. The printer then cannot detect the toner cartridge is installed and displays the ‘Supply Memory Error’ message on the printer display panel. The error can also be caused by faulty compatible cartridges where the micro chip data is out of date. This problem affects various models of HP LaserJet Pro and multifunction printer models, particularly the HP M1212nf printer and LaserJet Pro M277dw printer models. What causes a HP Supply Memory Error and how to fix them. There are 4 straight forward and common things that can cause this printer problem, stopping it from working and luckily, they are very straight forward to fix. Lose packaging, jammed paper or protective strips that haven’t been removed. Squashed metal contacts that no longer connect the toner to the printer. Broken plastic pieces the cause the toner to be out of position. Out of date printer software / firmware. 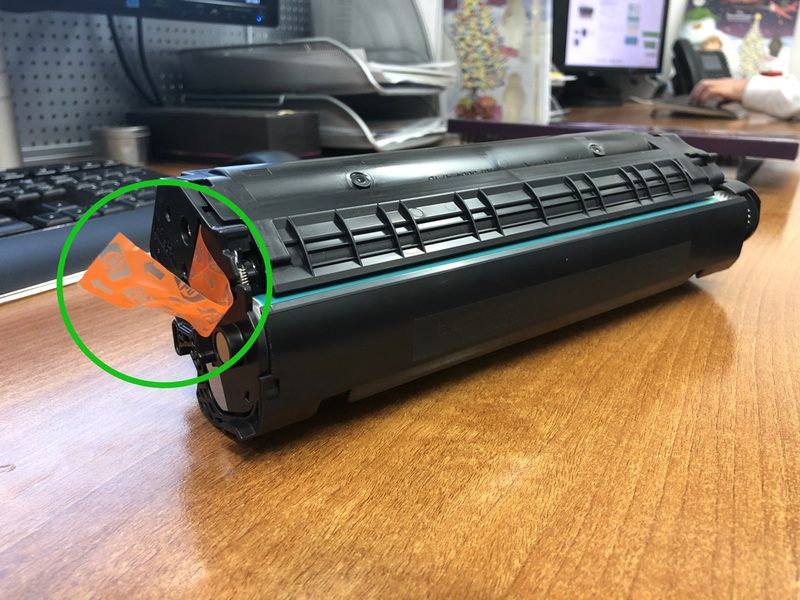 Clips are easy to spot and stick out like a sore thumb, the protective strip is on the side of the toner and has an orange ring that must be pulled to remove the strip or will like like a piece of cellophane as it does in the image below. 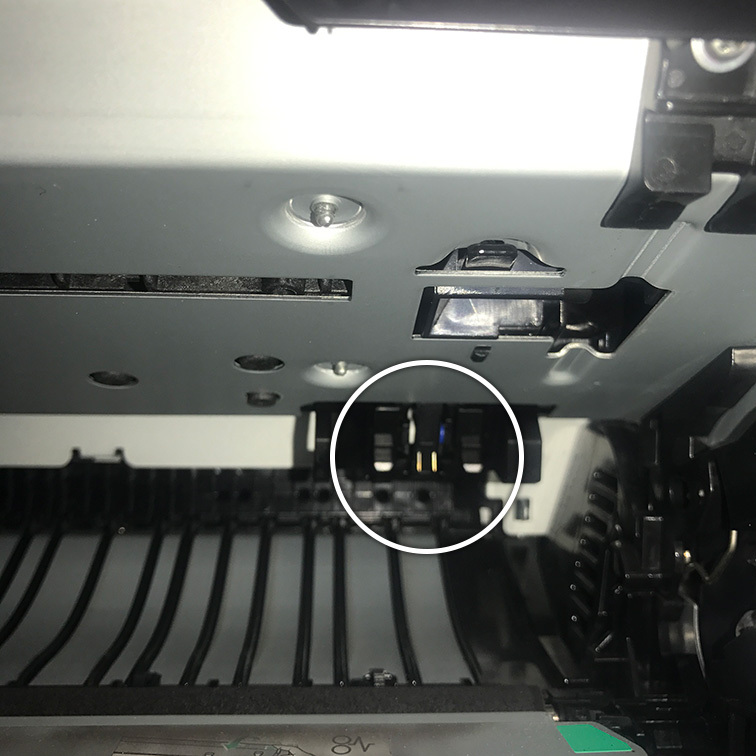 For your printer to be able to detect a toner cartridge that has been installed, 2 tiny metal contacts much connect to the corresponding contacts on the cartridge. The metal contacts in the printer, and the ones on the toner complete a circuit and if the contacts aren’t touching. Your printer will think that the toner isn’t installed. Remove your toner cartridge and have a look for something that resembles a microchip or two metal squares. Now visualise where these would connect inside the printer and look for the corresponding connectors inside the printer (making sure the printer is switched off and unplugged). If the two metal connectors seem squashed back, gently (so not to break anything), pull them forwards. This should allow them to correctly connect to the toner once you install it again. It’s also possible that losing bits of packing material or paper jams can cause an issue so make sure the printer is clear before installing a new toner. 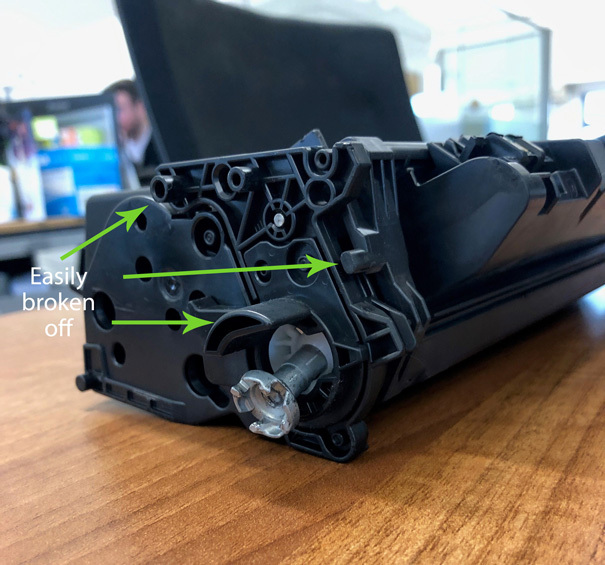 If a toner cartridge has been damaged along one of the sides so that the plastic slots have broken off then it may not correctly sit inside the printer and similarly to the previous reason for the supplies memory issue, the contacts won’t correctly connect, and the only way to fix this problem is to replace the toner cartridge with a new one. Your printer manufacturer will regularly update your printer with new software of firmware. If this software is out of date for any reason, you may get an error. Visit google and type ‘[your printer model] firmware’ in the search bar and download the latest one for your computer / printer. Once updated this can often fix many printer problems. You can find the latest firmware updates on the HP website here. 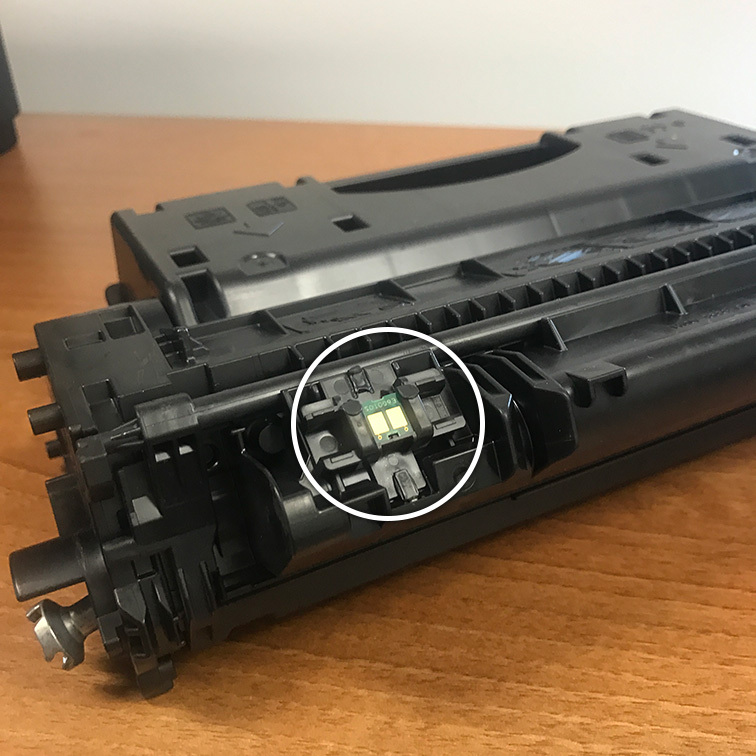 One final possible reason for the supplies memory error message can be caused when you install a compatible or remanufactured toner cartridge and the data stored on the cartridges micro chip is out of date. The printer firmware can then deliver the supply memory error message and the only way to fix this problem is to get the company you purchased the reman from to replace it with a new one and then swap it out in your printer. There you have it, hopefully these tips have been helpful and your printer is working again. Did this work for you? Let us know how you got on with these fixes and if they worked for you in the comments below! Good. Actually this works for me. There were sliding contacts on new toner and after I put these in right position everything works well. It doesn’t sound like a problem with the contacts but it will be an issue with the chip on the compatible toners. The only thing you can do is return them to where you bought them and get a replacement set.